It was late fall in 2004, and I was hunting deep in the center of the high deserts of southern Utah. The game was elk, and the going was nasty to say the least. The brand-new boots I had purchased several days previously were not holding up, and as such I found myself with blood-soaked socks and a very bad limp caused by an ill-fitting boot damaging my left foot. By the end of the first day in the field I found myself replacing the boots by way of a local shoe store to the area that worked hard to be sure I was going to finish that hunt in one piece. That was the very last time I would ever assume just because of a brand name all would go well with the product. 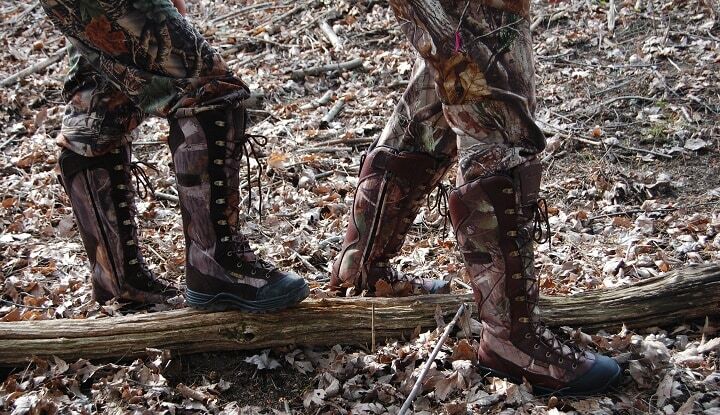 Hunting or general outdoor boots/footwear can be classified into several areas in both men’s and ladies categories. 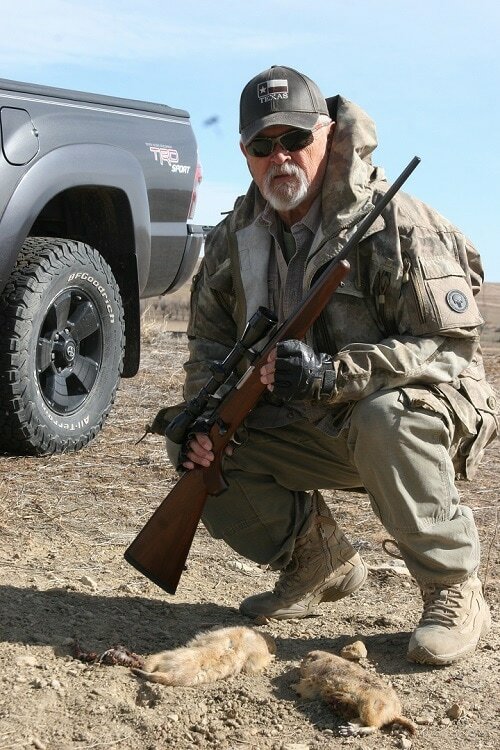 General field-hunting boots that are lightweight, strong, and will carry a walking hunter far make up the first group. As a second group come the heavier insulated boots that can take cold or wet weather, with specialized boots as in snake protection etc. filling in between these two major types of ground pounding treads. The following is some recommendations as to the best, or at least to be considered when selecting those field boots for this fall. The brand Irish Setter comes to play in this case for several reasons. First and foremost a personal history dictates my direction here in terms of my thinking. I have two pairs of Setters with over 90 years of ownership and field time applied to them. One pair is cow hide with a wool lining, and the second is in a lighter weight kangaroo hide upland model. Why is this all so special? Because hunting boots don't usually last this long. Unless they are built by an old-school company like Irish Setter. Pictured are a pair of Irish Setter kangaroo hide hunting boots of mine that are 58 years old and still going strong. No holes, cuts or sole separations. I can wear them today and go out into the field. Buy quality and it will pay some major dividends. The Havoc XT hunting boot is a traditional style made of leather with rubber sole and an 8” upper measured from the arch to the top. 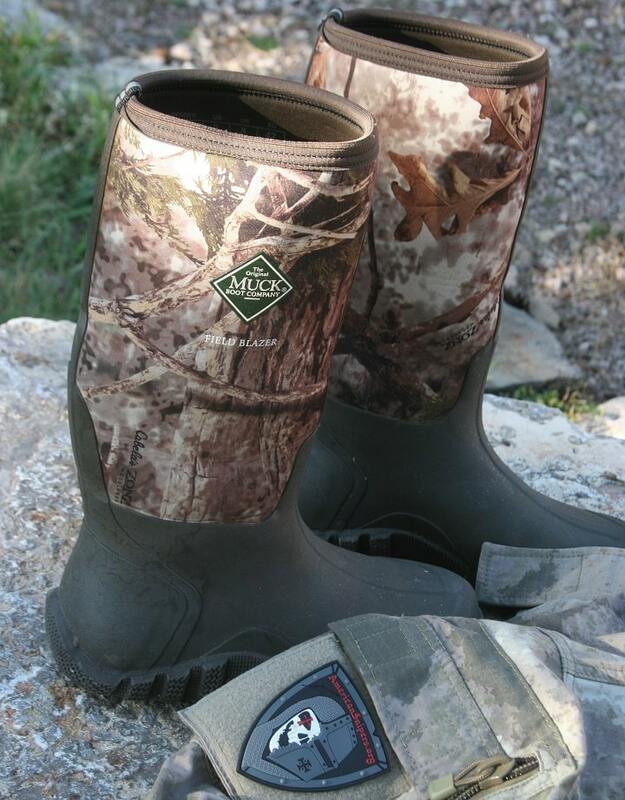 Designed to be ultra-waterproof and carrying ScentBan™ technology, this boot is designed for dedicated hunters. 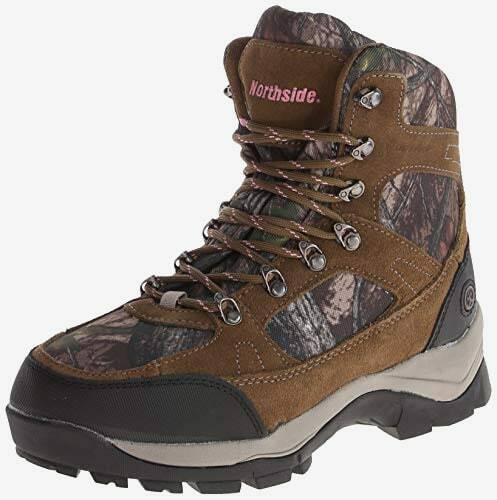 An upland or general-purpose hunting boot needs to retain both the qualities of lightweight for miles of walking or mountain travel, as well as being waterproof and high enough to fight off a heavy morning dew, or crossing shallow streams. These boots are suitable for the task at hand. The price of Irish Setter Havoc varies, so check the latest price at Amazon. This second Irish Setter boot is a lower cut at a measured 6.5” from the sole to the top of the upper. These boots are waterproof. 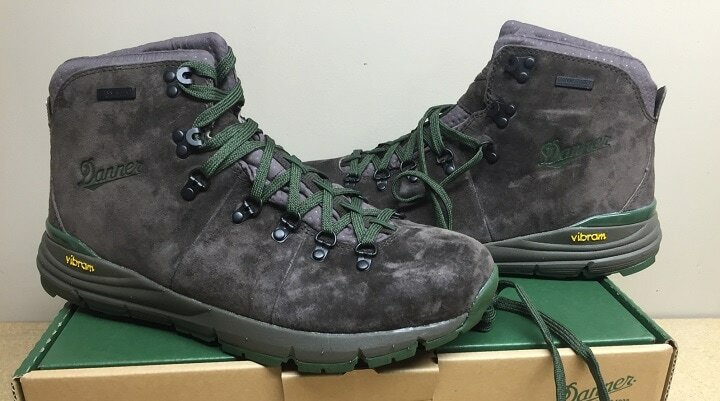 and made for trail hiking as in a light weight mileage covering field system. 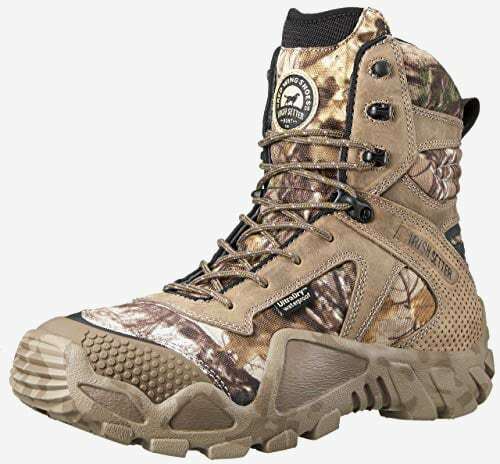 Irish Setter ScentBan™ technology is also used in this boot, and ArmaTec construction with an all- terrain traction and grip sole has been installed as well. 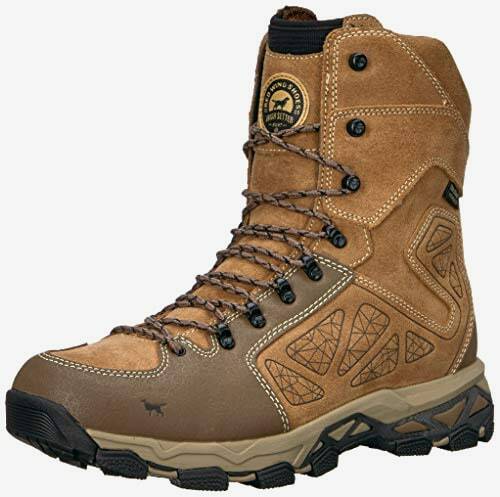 Irish Setter is an upper end boot in terms of quality and pricing, and with some general care these boots will last many years even with hard field use. Like so many things today you’re going to get what you pay for. The price of Irish Setter Ravine varies, so check the latest price at Amazon. 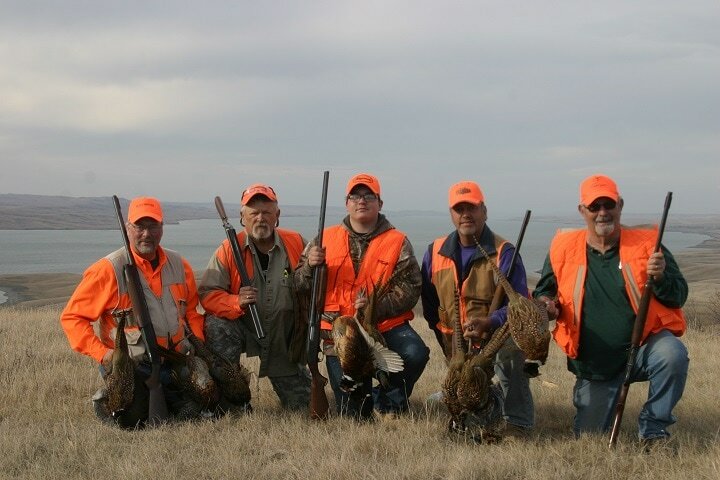 These hunters cover ground fast and hard all day long. Light well-made boots are a must in this case. 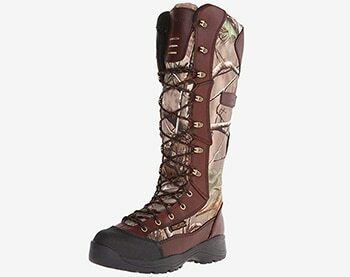 These Rocky brand hunting boots are an American standard in many circles regarding outdoor ware. 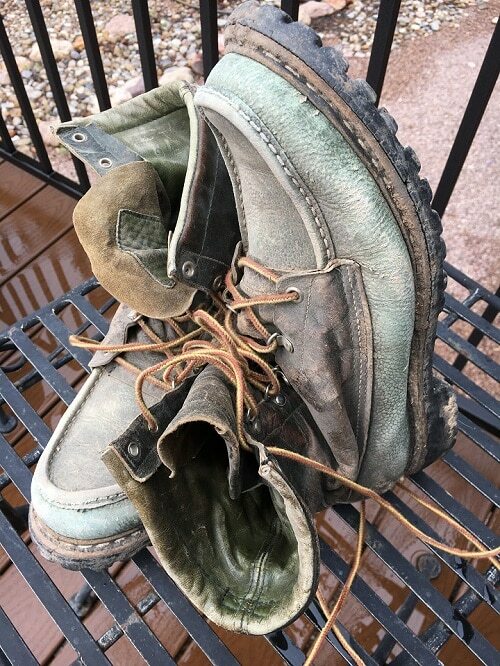 I own Rocky boots, and have had several pairs over some 50 years of general use in the field. Built of lightweight material but still very strong and long-lasting Rocky's are well known among many sportsmen today. 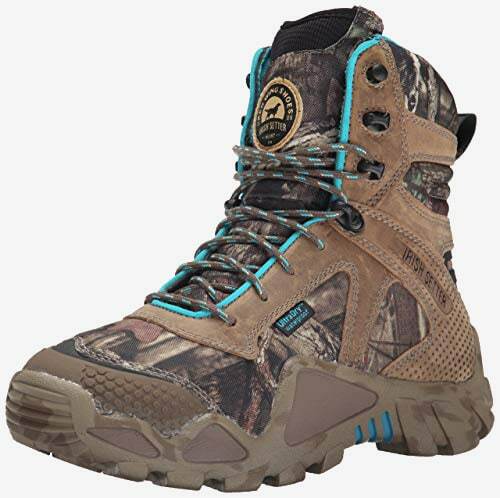 Made with 800g of Thinsulate Ultra Insulation these boots will provide warmth, but are still lightweight when you need to cover ground fast and still have something remaining in the tank when it is time for the shot, or a slow stalk on that high mountain mule deer buck. 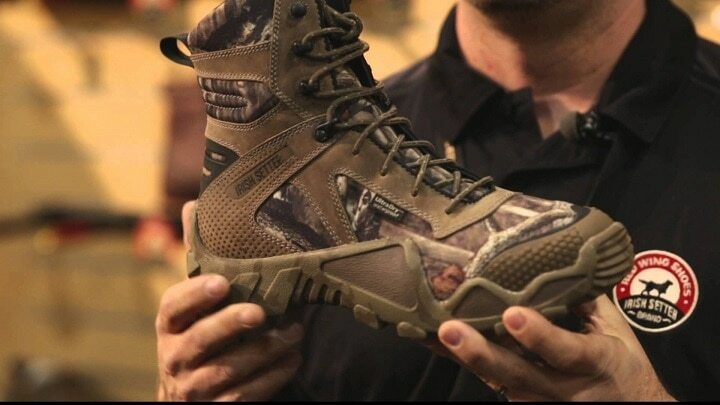 These boots are dressed in Realtree Xtra Camo Nylon uppers. The deer will not care a bit, but the hunter might feel just a bit better about his boots for the day. The price of Rocky Retraction varies, so check the latest price at Amazon. 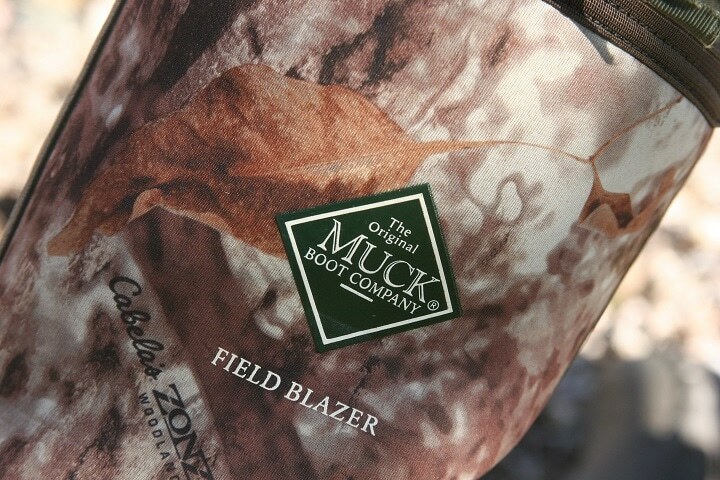 This men’s wetland Muck boot is a boot that I love using here in the Black Hills of South Dakota. 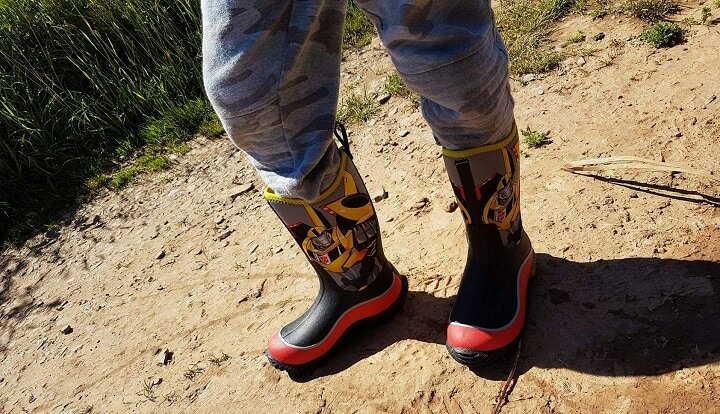 These boots, along with a pair for my wife, are always standing in the back door ‘mud room’ ready to take on the worst possible day outdoors. 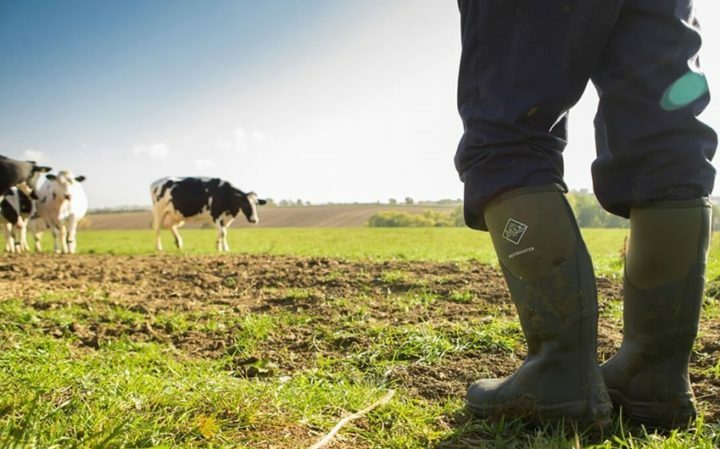 Slip on fit, quick to take on or off and both cool in hot weather or warm in cold weather thanks to the boots designed technology, the Muck Boot in my opinion is king of the hill any time and any place. Save for climbing steep rocks or mountain work on a hunt, these are my go-to tools almost year-round. 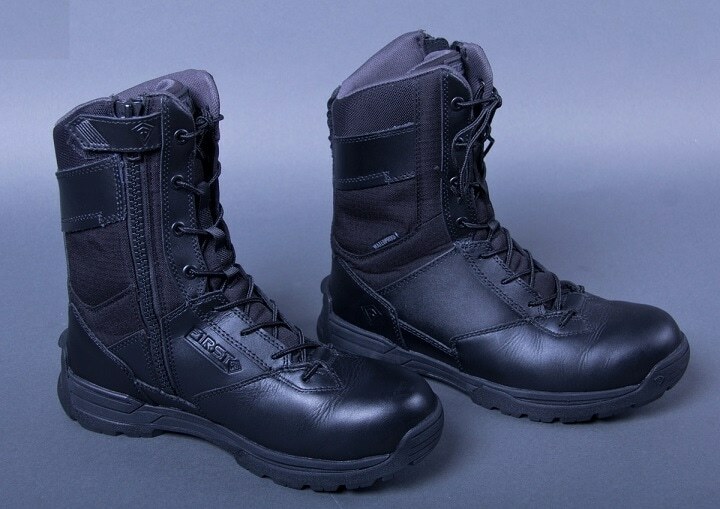 These boots are made of 5mm neoprene and retain a highly effective shock absorption and heat retention system. The boots also adjust to your individual foot shape, and effectively become custom fit from day one on. I use these boots so much that I will use up a pair of them about every three years from the date I walk out of the store. Over time, barbed wire fencing, sharp rocks on stock tank bottoms, and general very hard field work will wear the boot down. 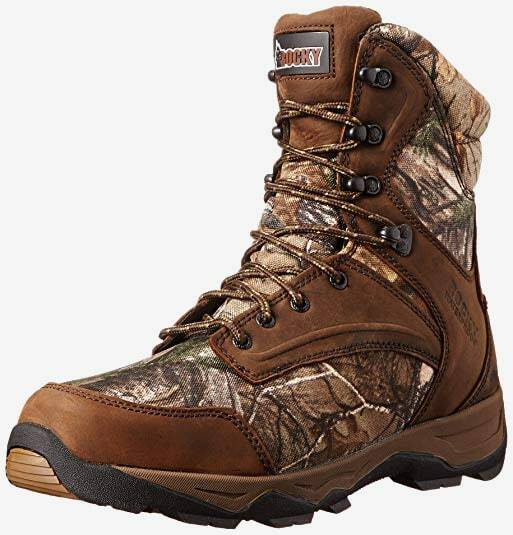 No worries however because these boots are among the most popular general-purpose work and hunting boot in my area of western South Dakota. Temperature range -20–50 F. Breathable Air Mesh construction makes it very comfortable to wear. 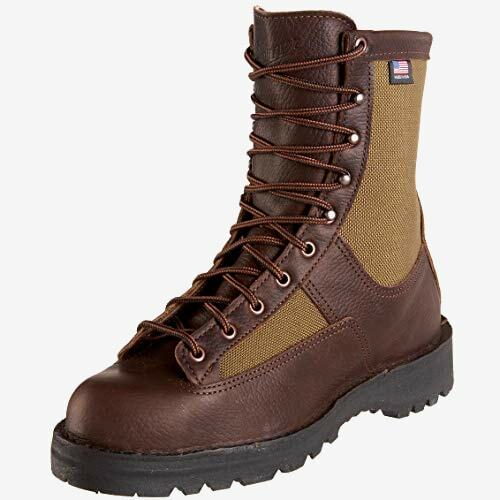 When the occasion calls for a low-cut mountain boot for covering long distances in rough country the Danner boot is a good place to start your researching. Danner lug sole. solid going on wet snow packed ground in the mountains. I have packed Danner For the cold winter in northern Nevada desert when hunting coyote,with the ground six inches deep in snow with temperatures hovering around 16F for days on end. 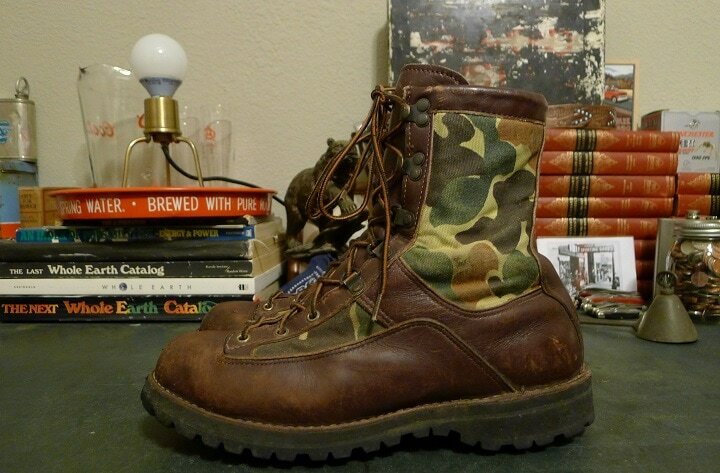 Danner stood the test in this case and they a part of my arsenal of boots. 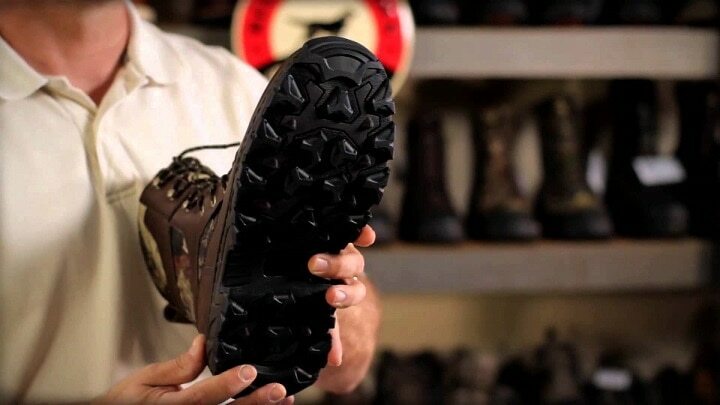 Danner Mountain 600 is a black Vibram sole boot. 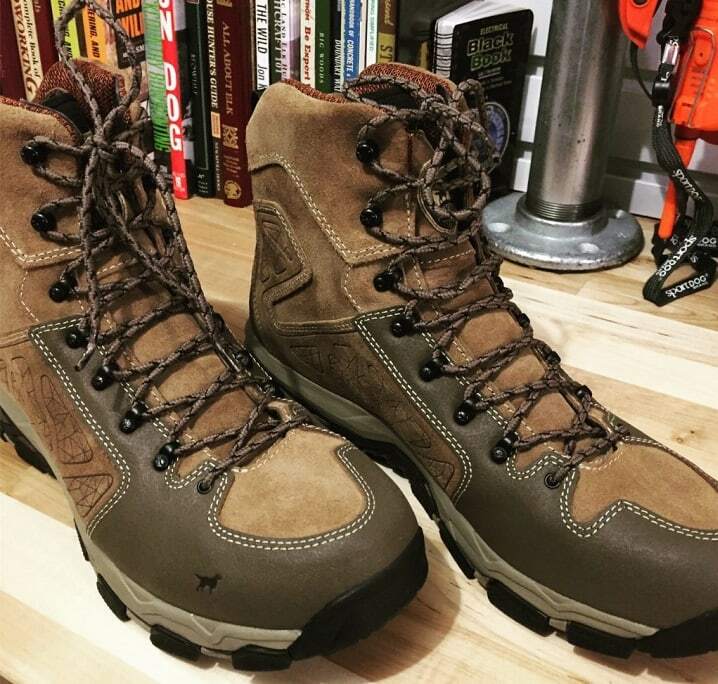 The upper is full grain leather and nylon, and built to stand up to harsh conditions in the high country. The boot is 100% waterproof – not just resistant. The boot makes use of a removable ‘Ortholite Foot Bed’. This system uses three layers of material density for a maximum crushing support. 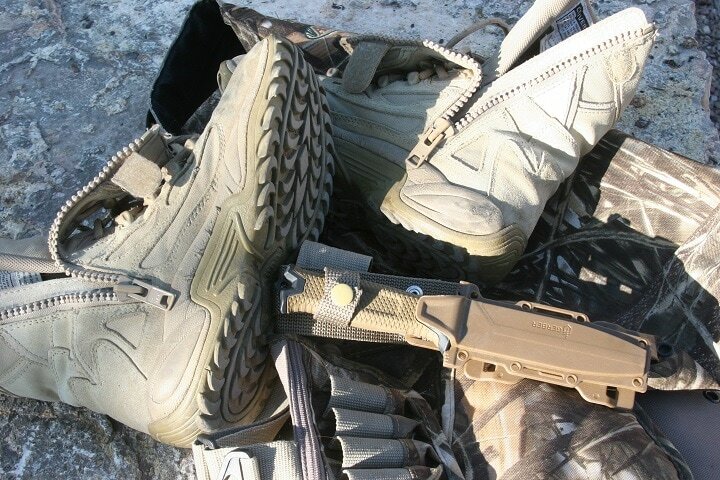 These boots aid overall foot blood circulation when in heavy use. 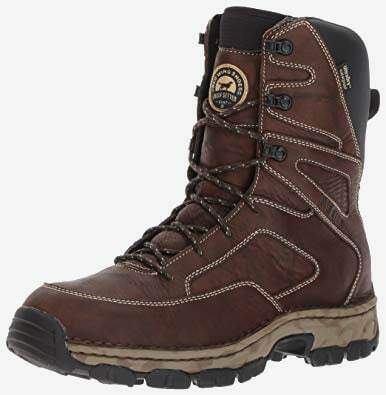 The price of Danner Mountain 600 varies, so check the latest price at Amazon. 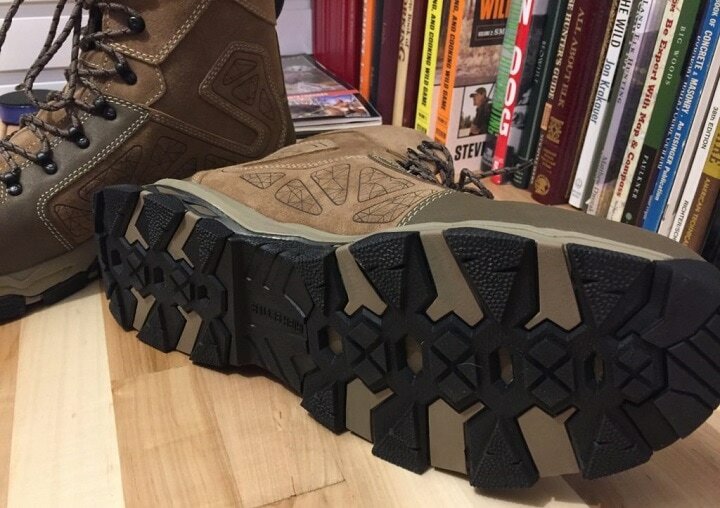 This is a high-country Danner's hunting boot that can take the cold, wet and sharp rocks encountered during a sheep hunt, or high-country deer/elk foray. 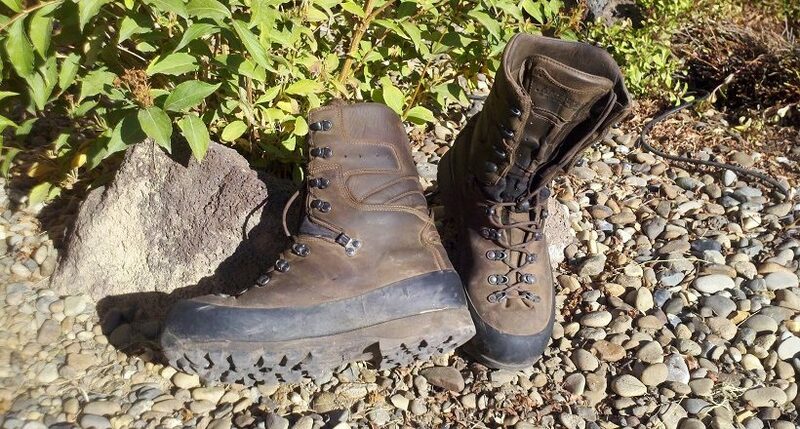 Danner boot used by author for three days and there nights of coyote hunting in the northern Nevada desert during winter conditions. Six inches of snow, day temp 28F night temp 9F. Live or die situation by your boots. 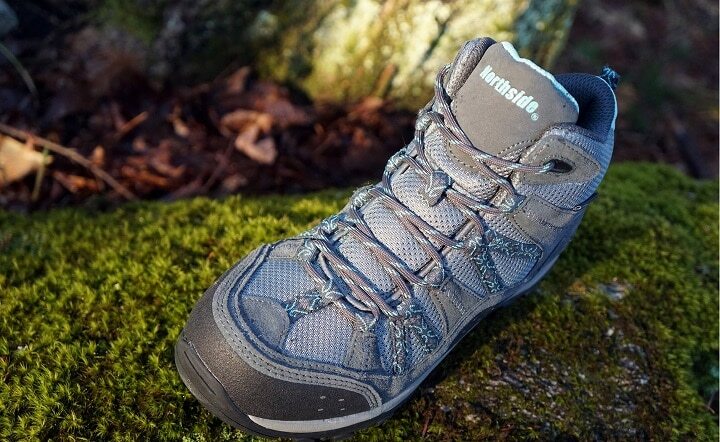 This boot as made with 200g of Thinsulate Ultra insulation and high 8” uppers. 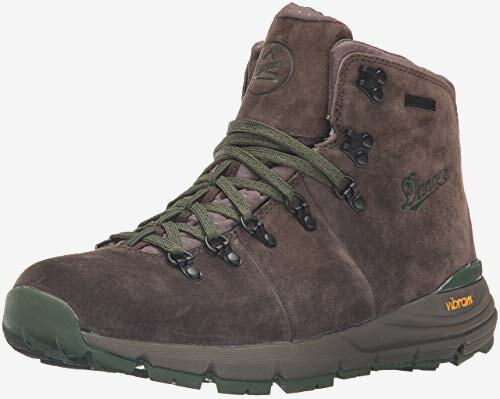 The Sierra outsole retains special multi-directional lugs for max grip on wet slippery rock. 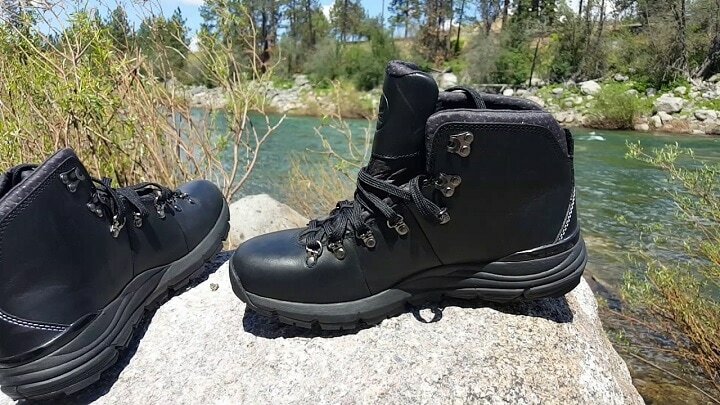 The materials used in this boot are ultra-tough and ready to take on the Big Horns or Canadian Rockies with ease while keeping your feet warm and dry. 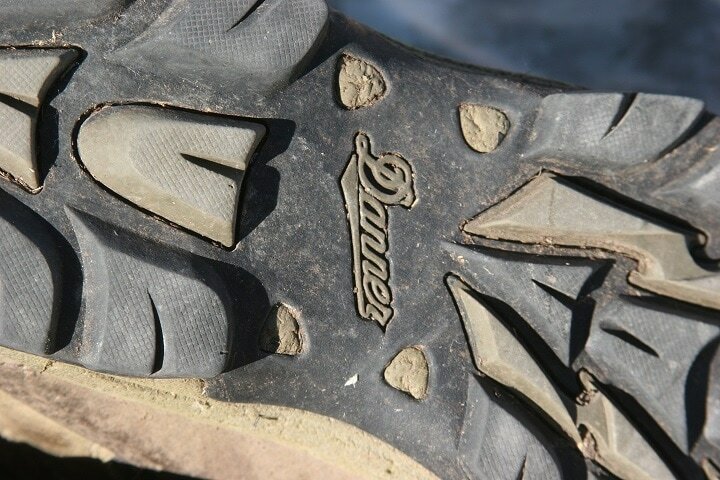 The price of Danner Sierra varies, so check the latest price at Amazon. 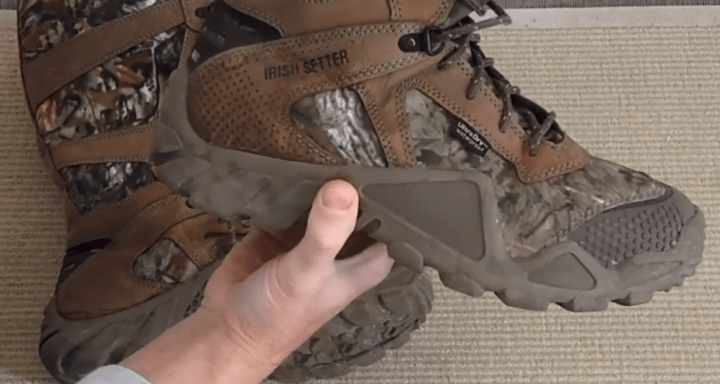 Irish Setter makes a ‘tennis shoe’ boot, or at least that is what I call them because they are ultra-lightweight, feel like walking bare foot, and just do a whole lot of things well outdoors or anyplace. 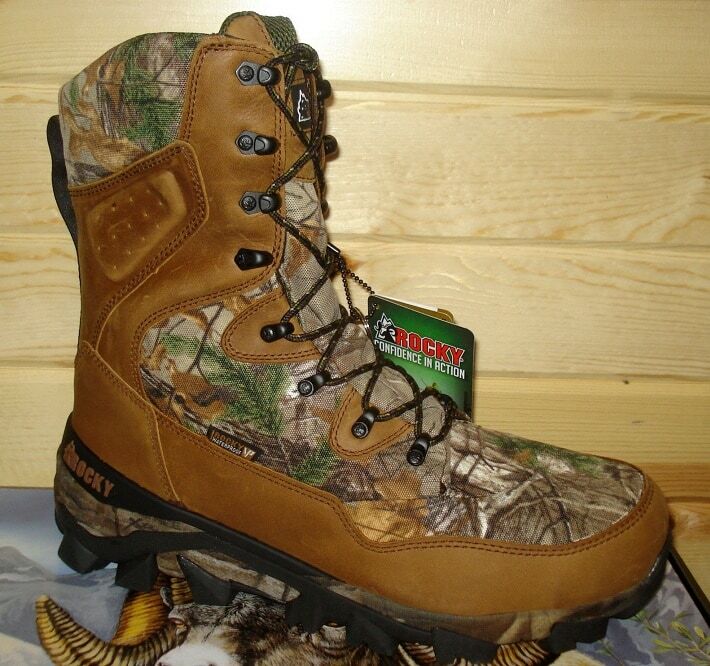 This boot has a 7” high shaft with a lightweight design and is extremely durable. I use a very similar boot with a side zipper design and I have found a massive amount of use for this footwear. The price of Irish Setter 2870 Vaprtrek varies, so check the latest price at Amazon. 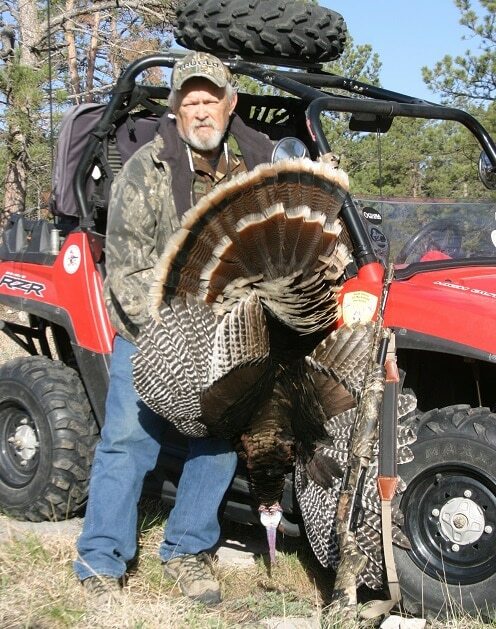 Author with ‘tennis shoe” style boot during a fair-weather turkey hunt by way of an ATV and warm dry ground blind systems. Some days all you need is comfort. 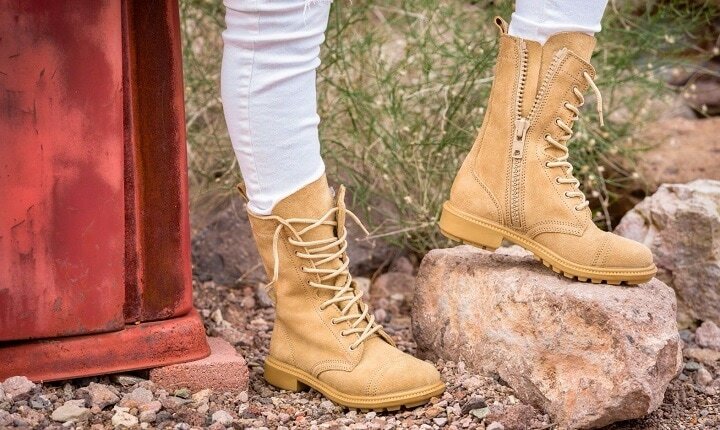 Combat desert duty boot with a side zipper system. This boot is water resistant but not waterproof. Nylon fabric upper and very well known to troops who have fought in the middle east. 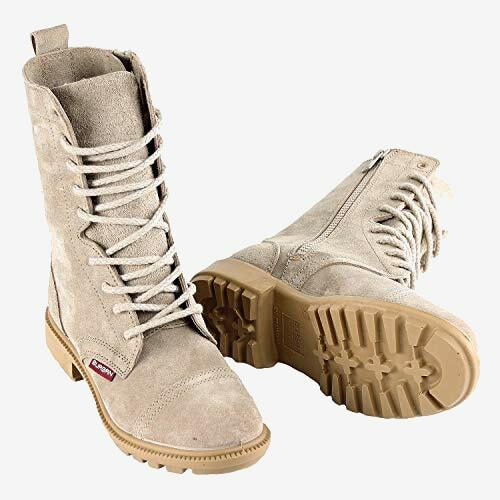 These are Military Style Zip Boots that are easy to wear and also very light-weight. It is made with a soft inner mesh lining to wick away moisture, and the boot is breathable as well. These are best used in warm weather or for general use conditions that won't require extreme warmth or very rough field conditions. The price of Milforce Side Zip varies, so check the latest price at Amazon. 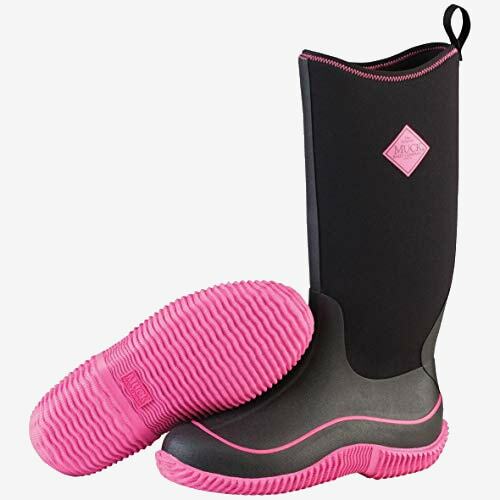 These boots are 100% waterproof and with a breathable liner. Engineered to keep your feet dry and comfortable even in extreme conditions. Hand crafted stitch down construction and a lug sole for traction and control. There’s no glue used in the construction of thee boots, they are all hand stitched. 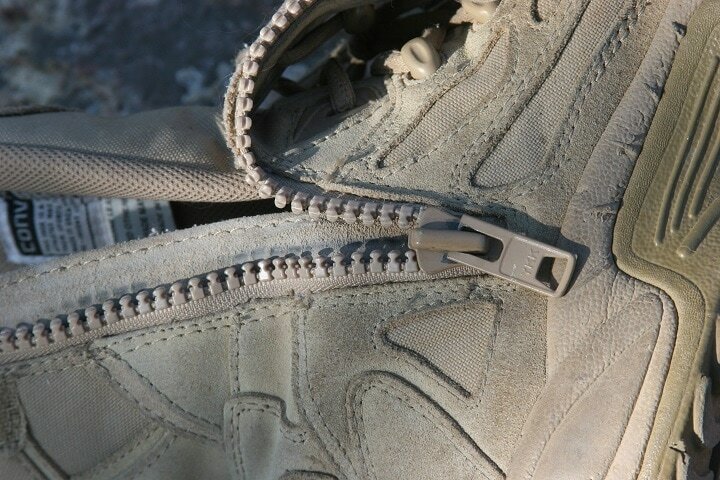 The side zipper allows them to be put on and taken off without taking down ties. The price of Burgan 832 varies, so check the latest price at Amazon. A side note here. I have major damage to my left foot from a motorcycle wreck several years ago, and have a bolt holding my ankle together even today. Side zippers are flat out wonderful if you’re injured in any way in the lower leg or foot. 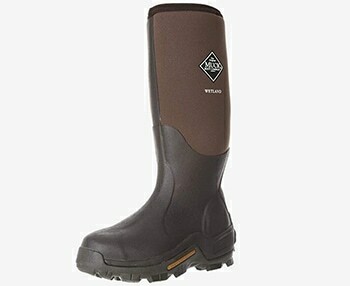 I tend to spend a good deal of time in or out of the field using this style of supportive boot. As a second group of field boots the turn toward the special boots is not just an interesting idea here, but required. There are times when a general-purpose hunting boot won't cut it, for example, swamp hunting, snake country, or days of damp, cold weather. 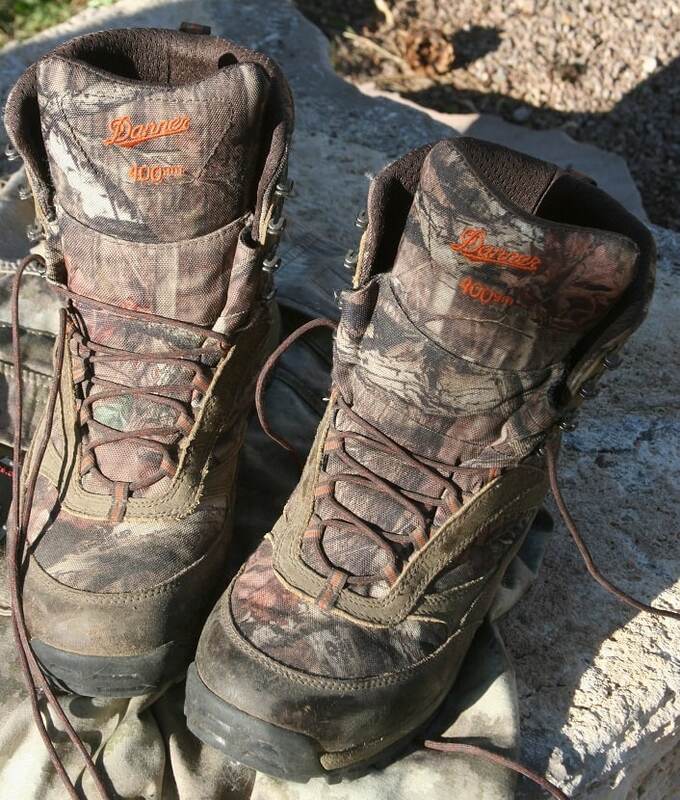 Hunters that hunt hard have all been there– when your boots fail and your feet are cold and wet. These boots are top quality in the anti-snakebite department. I own a pair of them, and when hunting in Texas or my home state of South Dakota for spring turkeys or fall deer, my Lacrosse snake boots are laced in place. 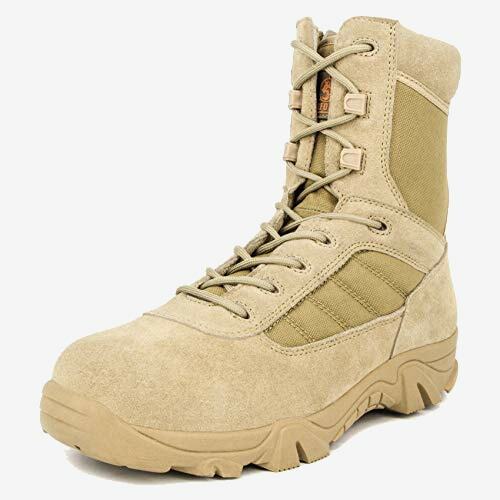 These boots are made of leather and fabric with 360 Snake Guard material allowing motion as well as snakebite protection. 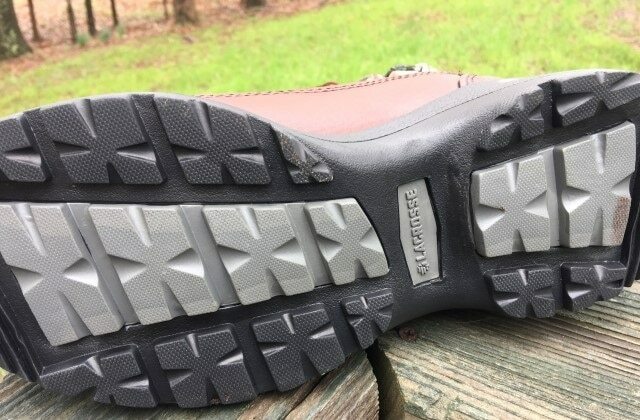 These boots are also waterproof and lightweight for covering miles of Texas back-country or searching for that special trophy class buck or gobbler. Height from sole to upper measures 18”, the heel measures 2” including the raised section of the boot. The price of Lacrosse Venom Scent varies, so check the latest price at Amazon. Previously I have made mention of the fact that there are women's hunting boots offered, and in fact there are many types and styles of them. Here is a selection of boots designed specifically for woman. This Muck boot has had a bit of design work done. This is the same as the men's model but looks better. Shaft of the boot measures 15.25”, opening 13.75” approximately. The construction uses 4mm neoprene. This boot is for all seasons and all conditions. Warm and dry is the rule with this boot. There are sixteen different style patterns to choose from and lower pricing on some sizes on Amazon. The price of Muck Boot Standard Field for Women varies, so check the latest price at Amazon. This is a medium high textile suede leather boot with a synthetic sole. Shaft height measures 6.75” from the arch. Heel measures 1.25”, and the platform measures 1”. 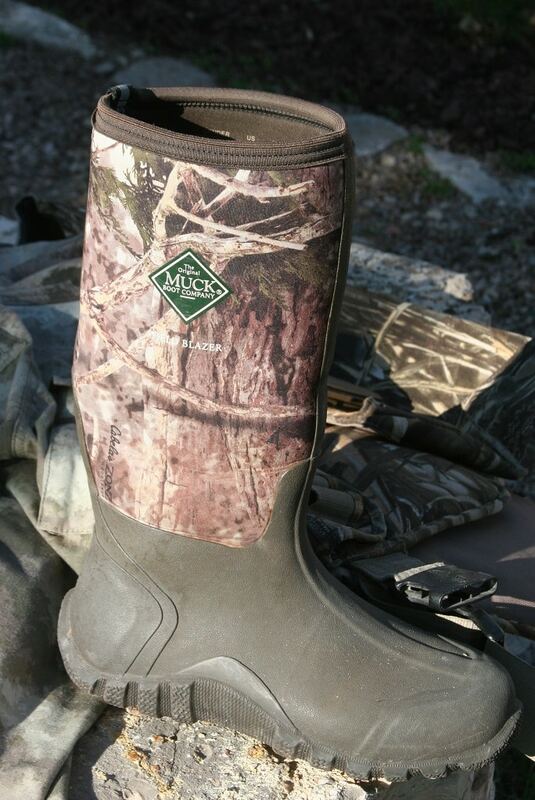 As an insulated hunting boot, it is designed for those late fall conditions with wet weather, or even light snow. The price of Northside Abilene 400 varies, so check the latest price at Amazon. This standard height hunting boot is made of a Vaprtrek 400 material, and makes use of a PrimaLoft built insulated boot design. Hunting is not a hobby with Irish Setter, and as such over 60 years of design and knowledge have gone into these working boots. Built with new technology that makes for a light weight yet strong support boot. The price of Irish Setter Women 2881 varies, so check the latest price at Amazon. 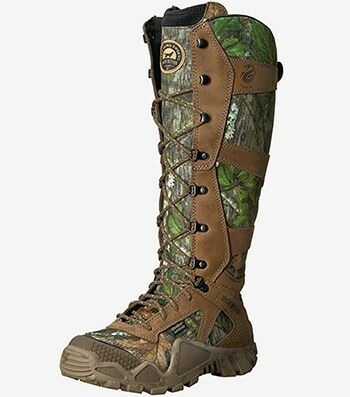 These are the tall boots many turkey hunters use as they offer snake protection as well as guarding the lower legs from nasty thorns etc. These boots have leather uppers that are 14.5” high, and have both deer hunting ScentBan, and SnakeGuard built into them. 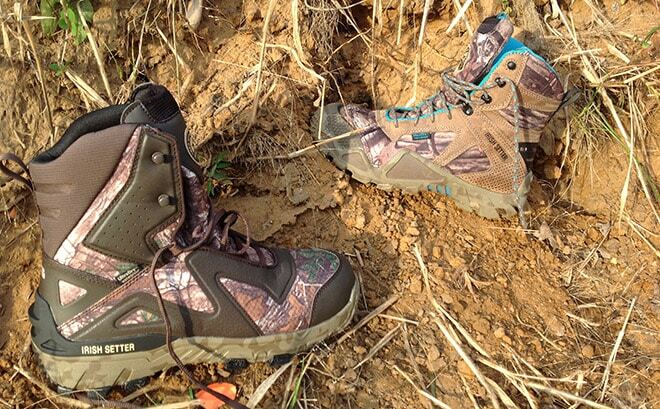 When hunting in snake country at the right time of the year,these boots are a must have. The price of Irish Setter Vaprtrek 1821 varies, so check the latest price at Amazon. Today the modern woman requires the very same gear as the men when it comes to taking on sport hunting, shooting, or any general outdoor activity. Find a boot you like in the men’s footwear section and chances are that you’re going to be able to match it somewhere along the line in the ladies’ section of a boot department. Like an army soldier the modern outdoors person lives on their feet. Improper footwear can be your downfall almost every time. Shop hard, pay attention to what you’re buying, and staying on your feet will be a far less difficult task in the end.